Cambodian dishes are flavorful and easy to make while sharing some characteristics with Indian, Chinese, Vietnamese and Thai Cuisines. With its tropical plains and mountains, Cambodia grows rice, maize, vegetables and sugar cane. Fish and shellfish are preferred and many recipes use them such as sour soups flavored with lemon grass and fish stew, the national dish. Noodles are popular but almost every meal is served with a bowl of rice. Rice is also incorporated into curries, stir-fry and soups. There are many rice varieties but white is served most and you can find plenty of fried rice and noodle dishes. Noodles also come in all shapes and forms, including rice and egg noodles. 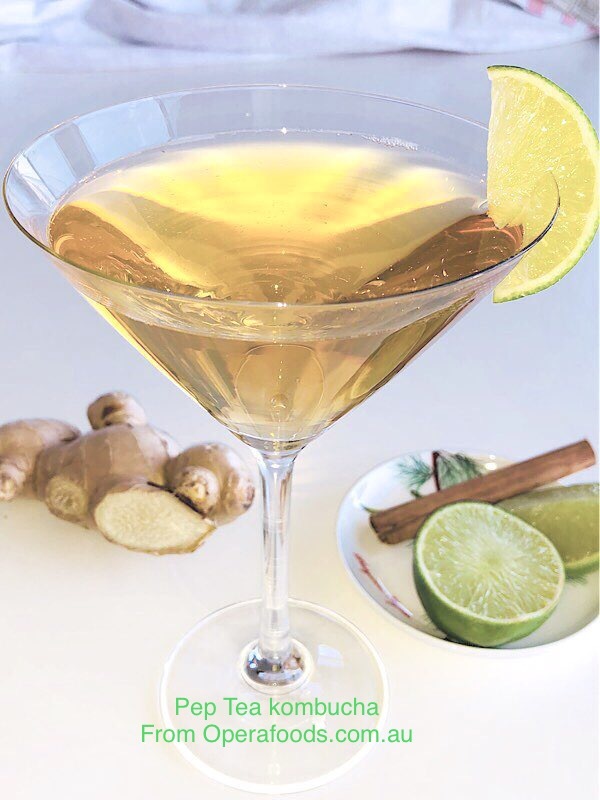 Cambodian cuisine uses many flavors and spices as ingredients like cinnamon, cloves, star anise, turmeric, nutmeg and ginger plus native ingredients like garlic, lemon grass, lime leaves and cilantro. All of these flavors create rather distinctive dishes. Fish and prawn pastes that are fermented are used in many dishes giving unique flavoring. While requiring an acquired taste, these pastes are widely used even to create dipping sauces. Tropical fruits such as banana, mango, papaya, dragon fruit, durian, lychee, rambutan and jackfruit are used in delicious desserts like jackfruit muffins. Many desserts also use coconut milk for cakes and puddings. Unripe papaya, mango, jackfruit and pineapple are also used as vegetables. In addition, green leafy vegetables, long beans, squash and banana flowers are used in dishes. Cambodian drinks are made as beer, Kombucha, sugarcane juice and local fruit milkshakes. Condensed milk is widely used to sweeten tea and coffee which are always drunk with breakfast. Cambodian food recipes also include dishes with pork, chicken, beef and organ meats fried and spiced, stir-fried or grilled as some of the many ways to cook them. 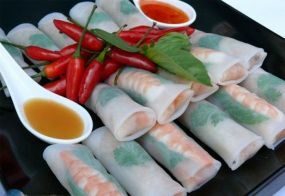 For an interesting Cambodian food dish that includes meat and fish sauce, try the spring rolls recipe.